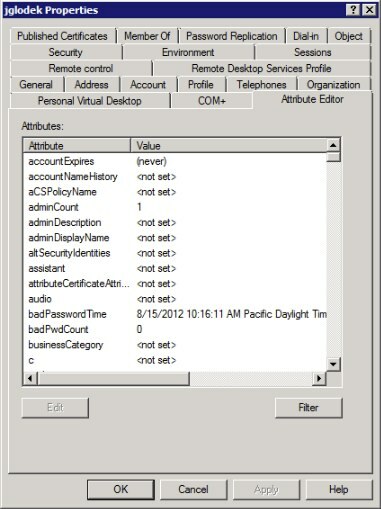 Once your roles and services are installed properly, you have to configure the authentication of your IIS server. Zendesk works well with Basic Authentication so I usually make that my default. Make sure you disable Anonymous Authentication or else users will not get prompted for their Windows username and password and thus fail to login. For instructions, see Enabling JWT single sign-on in your Zendesk in the article, Setting up single sign-on with JWT (JSON Web Token). 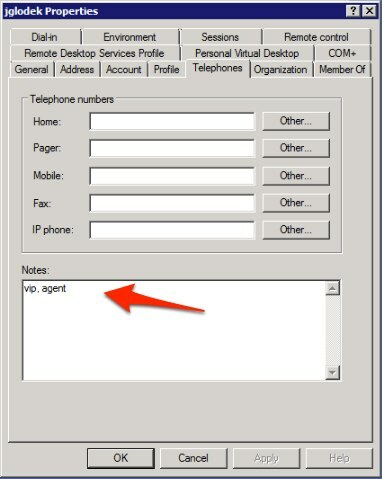 For the Remote Login URL value, specify the location where you'll place the ASP authentication script described in the next section. Enter your username and password of a user that has access to LDAP. sQuery = "<LDAP://" & sDomainContainer & ">;(sAMAccountName=" & sUsername & "); adspath," & sFields & ";subtree"
sQuery = ";(sAMAccountName=" & strUsername & ");adspath,mail,displayName,sAMAccountName,info;subtree"
To successfully pass through an organization for a user, an organization already must exist in Zendesk. If an organization does not exist in Zendesk (or the names are not an exact match), Zendesk will not create the organization on the fly like it does the user. You first must create the organizations involved. If you do not include the “,” between the tags, it will fail. For more information on the different fields we accept, take a look at this post. After you have made your changes in the script, save it. Go to your Zendesk site and click Login. This should redirect you to the script where you will put in your Windows credentials and be sent back to Zendesk logged in! [DEBUG] ZENDESK\test - should be of the form DOMAIN\username - if blank, your IIS probably allows anonymous access to this file. Here you should get all of your information properly listed. If you configured an Organization, tags, or the PhotoURL, you should see this data. If you are seeing some of the data, but not all of the data, verify the attribute data of the user, along with making sure the code references the proper attribute. 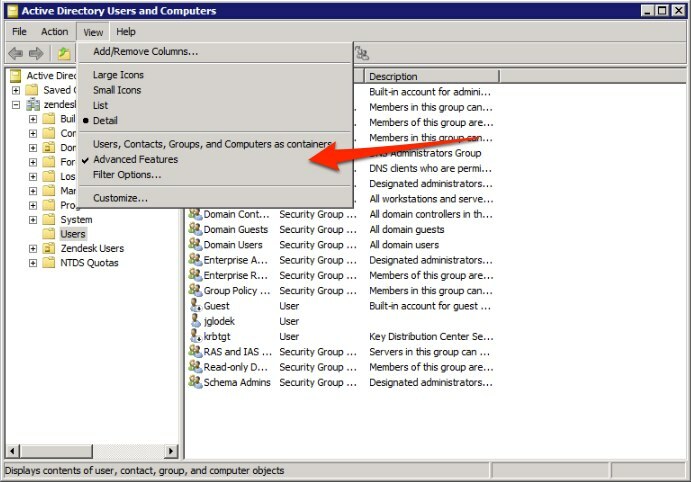 If you are getting to the page but are not getting any data this means that the script is failing to connect to your domain controller or has no permission. 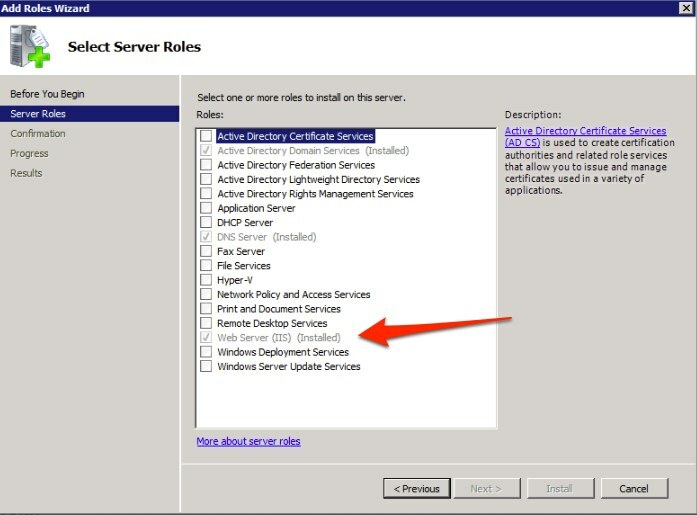 Verify on the server that you can access the domain controller by going to the server’s share (\\dcservername\ in the run prompt). Next verify that the user name and password that you placed in the code is correct. Also, if you have anonymous access enabled, you may get a blank page as it never asked for authentication. Ensure that anonymous access is turned off. If you are unable to get to the page and your browser throws an error, the problem lies within IIS. 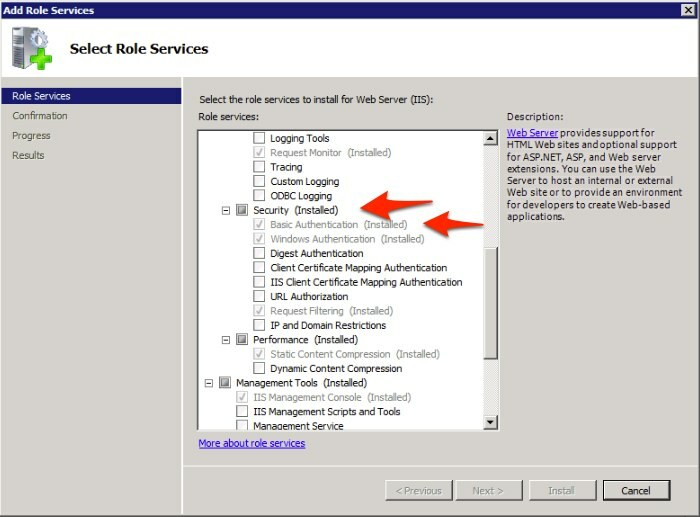 Confirm that you have installed the needed roles/services on your server and that they are running. 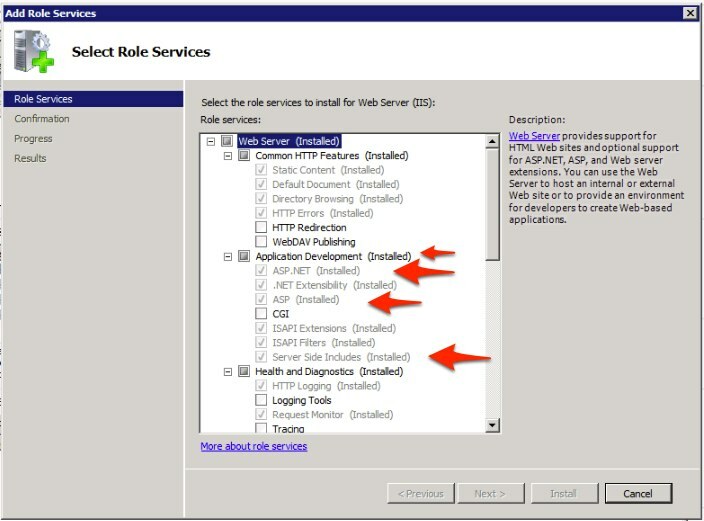 If you are still having issues, you may have to consult an IIS Administrator as errors of this kind are outside the scope of this guide. If you do experience an error, please let us know what your resolution was. I would be happy to update this post with additional tips to problems that people are having and how to resolve them. Is it possible to delay the redirection to AD sign-on? Say we wanted to allow non-AD users to be able to access our help page and submit tickets using the form, would that be possible using this? Also, what might it take to allow both domain\username and name@email.com sign in? I'd like to get more context around what you're trying to achieve. Let me loop you in to a new ticket so we can discuss this further. See you in the ticket! what modifications to this code are made to pass "user_fields"? I have tries several modifications however I have not been able to correctly pass this hash. It is updated to support passing of all supported fields, including User Fields. Be sure to read the comments. What are the optimal hardware recommendations?